Sorry, this event has now finished. You can view all our current events here. The Directors’ Conference affords an opportunity for those who own or manage IH schools to invest time in their own personal development and leadership skills, hear from industry experts, and share their own knowledge with one another. It is also a time for celebrating the IH network, highlighting everything we have achieved in the previous year, and informing our strategy for the future. 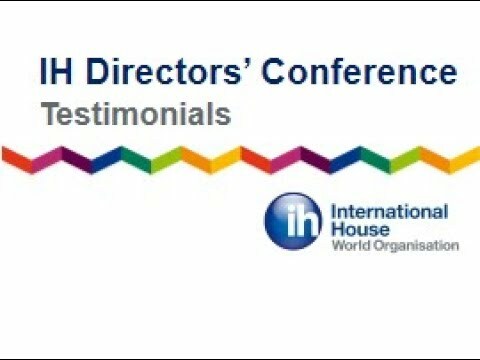 Watch this testimonial video to find out why IH school directors find the conference so valuable. Our 2018 conference will be held at the Grand Hotel Sofia, a hotel steeped in history with a picturesque location right in the heart of Sofia next to the pretty City Garden. We have negotiated a very reasonable room rate and there area also a number of very low cost options within walking distance. Click here to download the accommodation information. Click here to download the pre-departure information. We have some great external speakers lined up including marketing expert Jackie Kassteen from Jackfruit Marketing and Loraine Kennedy, who many of you will know as a management coach. Plus there will be sessions on digital marketing, online provision and the client experience. An essential part of the event is the IHWO Ltd AGM and Business Meeting which will take place on Tuesday 8th May. This is when IH schools will have the opportunity to exercise their rights as shareholders and discuss future plans. Click here to download the conference brochure. 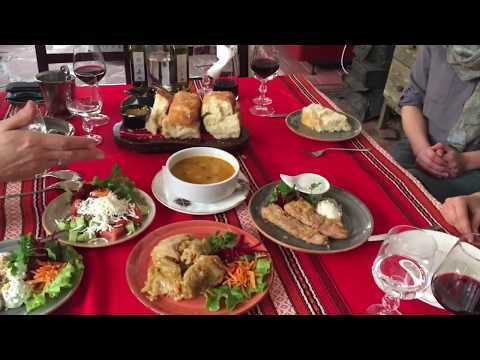 Book your optional sightseeing trip for after the conference by contacting Niki at Balkanwanders@gmail.com. Click here for details of all the available tours. 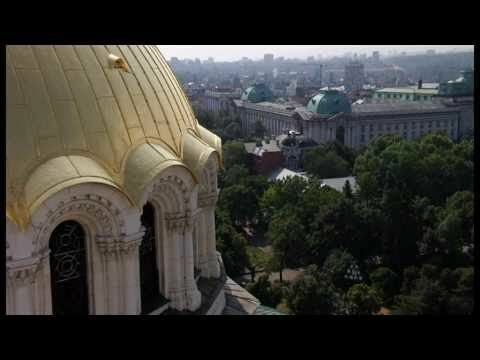 You might like to watch this video which gives an in-depth introduction to Sofia and its history. This conference is only open to directors and senior managers from IH member schools. We will be contacting delegates to check guests and also attendance at the evening dinners. If you would still like to attend but did not register, please contact Marta directly by email and she will let you know if there is any space. We are very pleased to present a series of three Live Online Workshops (LOWs) in March 2019 around the topic of Storytelling. IH Study Abroad Conference Catania, Italy May 2nd - 3rd. Agents and Schools, Partner Agents meet for a two-day event for industry presentations, panel discussions, networking and socialising with IH schools, beautiful weather, sea and Sicilian food. In 2019 the IH Directors' Conference will be hosted by IH Catania. Delegates will enjoy a packed programme of workshops, plenaries and networking as well as experiencing Sicilian cuisine and culture.